It looks like Season 2 of Titans is to get a pretty awesome bad guy according to The Hashtag Show. 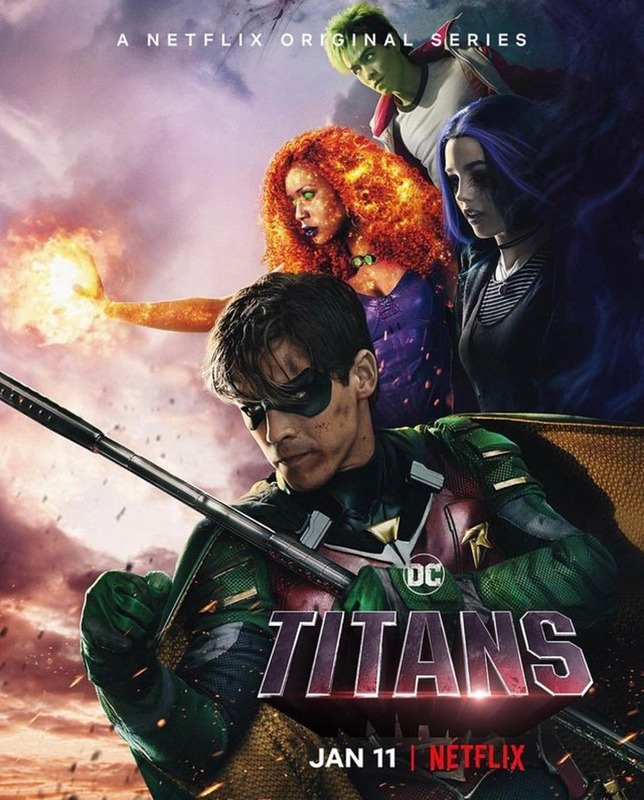 In the original Teen Titans comics Deathstroke/Slade Wilson was their arch-nemesis, although he eventually became more linked to the Batman mythos, but it seems titans is to set the record straight again as he’s coming to Season 2. In the Arrowverse Manu Bennett plays Slade/Deathstroke and we’d kill to see him play him here too, linking the worlds, but we someone doubt that’s likely to happen. This makes sense because, well, Batgirl is a big part of the Batfamily established in Titans already, but on top of that, we have been hearing rumours of a Batgirl series set for DC Universe for a while now (here) so we could see her appearing in the show with the intention of giving her a spinoff ala Doom Patrol (more on them below). 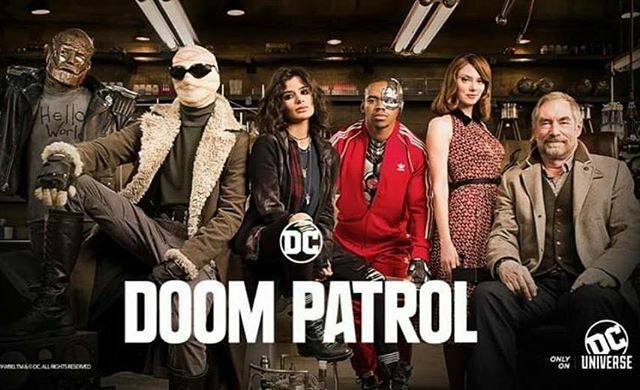 In related news, we’re starting get teasers for the upcoming Doom Patrol series on DC Universe – we’ve put them here for your enjoyment.